For a trusted name in garage door services in Royal Oak, Michigan, call Taylor Door Company. Our garage door specialists are trained and knowledgeable, so we can fix everything from broken springs and cables to replacing gear kits. As a member of the National Door Association for more than 30 years, we stand behind our products and our garage door repairs in Royal Oak, MI. 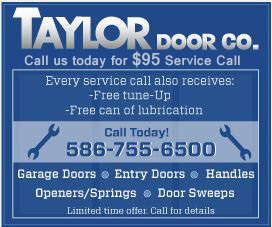 Taylor Door Company strives to provide high-quality service to our customers. Get a free quote for garage door repairs in Royal Oak today by calling 586-755-6500. We have other replacement parts and prices available. Contact us for more information. 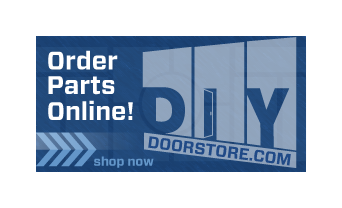 Order Door Parts and Schedule Your Garage Door Services in Royal Oak, MI Today! Taylor Door Company is the No. 1 company for garage door services in Royal Oak, Michigan. We have a variety of services available including door part shopping, repairs and more. Contact us today to schedule your garage door repairs in Royal Oak, MI or for information on door parts.